Spring Clean Your Love Life! 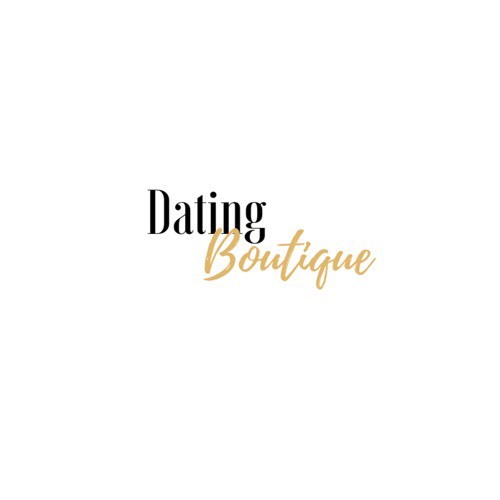 - Dating Boutique Inc. I love spring and how it represents growth and upcoming warm weather! I'm preparing to do some spring cleaning and declutter as we prepare to move into a new house. It makes space for new beautiful things that I can bring into my life. The thing is we don't just have to spring clean our house, we can do a relationship cleanse. We can do some spring cleaning in our love life to prepare to manifest love. When we make space for love we invite more love in. If our life is full of clutter from past relationships we block love. New fresh love can not flow in when we hold on to the past. We have to declutter our hearts, our hurts and our disappointments to allow new relationships to flow to us. When we do this we start to energetically cut the cords of the past and allow new opportunities into our life. When I started to spring clean my love life I started to let go and release all the things of past relationships and also started to make room in my house. I got rid of anything representing past relationships including jewelry, pictures, gifts and more. Then I started clearing out space to let someone new in my life. Release energetic ties to past lovers. This is one of the most important and essential steps to find a new healthy love. Any ties with past lovers and relationships will keep us from finding a new healthy relationship. We have to release the ties to let new love in. You might be thinking but I'm over my ex why do I need to release energetic ties? Energetic ties are made with each relationship. These ties can be emotional, traumatic, sexual, broken promises, hurts, disappointments and all the memories that tie us together. When we don’t properly let go and heal from a past relationship the energetic ties remain in place. When we still have energy going out to a past relationship in any form it will block a new relationship. The block can come in the form of not finding a new healthy relationship, repeating past relationship patterns, creating limiting beliefs around love, and creating conflict and emotional blocks in new relationships. Click here to listen to a meditation on Releasing the Past. Make room in your home. Start clearing out clutter and anything tied to past relationships. Make space in your closet for the partner that is coming to you. Clean out your bedroom and make it a peaceful sanctuary. Throw away any gifts from past partners, lingerie that you once wore, photos and any other object that represents your past relationships. Clear space in your life. Are you working too much? Do you have anytime to date? Start clearing time each week to find love or date. If your schedule is too packed for a little free time how do you expect someone else to fit in? To find love we have to be intentional and take action to create a life that allows love in. So until you have a date scheduled on that free Tuesday night practice self love, go to a new place, attend an event. The universe responds when we show up. And you never know who you’ll meet in the long run. What are you going to do this week to spring clean your love life? Drop your experiences below. I’d love to hear how it goes!